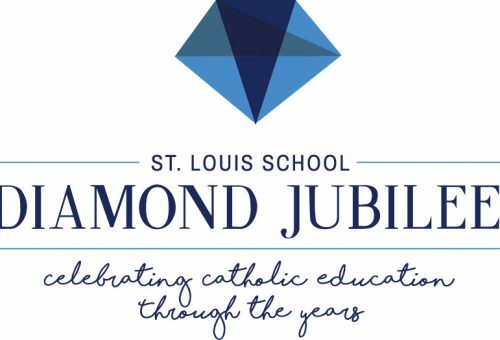 Jenna, thank you so much for creating the logo and invitations for our 65th Diamond Jubilee celebration and fundraiser. Everything came out beautifully and helped set the tone for a successful event. We appreciate all of the time and effort you put into it.